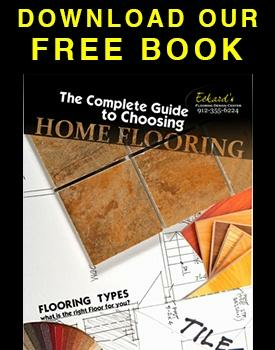 Eckard's is locally owned and operated and our family has been in the flooring business for over fifty years. We have hardwood floors to fit every budget and a team of experts to help you decide which flooring option works best for your project. We offer both solid and engineered hardwood floors and have a tremendous selection of wood species, grains and colors, as well as finishings. Whatever style you desire, we have something to match! We offer hardwood flooring installation to ensure that your new wood floors will last without problems. Properly installed Savannah hardwood flooring never gives you hollow sounds or vibrations. When searching for flooring companies in Savannah GA, ring the Savannah GA Hardwood Flooring experts at Eckard’s so we can answer your questions and help you get started! Why Hardwood Flooring in Savannah GA? Due to its timeless style and reliable durability, hardwood flooring is a top flooring choice for any residence. Our Hardwood Flooring Savannah GA is the perfect solution to end your flooring quest. Why Choose Hardwood in Savannah? Many choose Savannah hardwood flooring for its mix of low-maintenance and high class . Those aren’t the only things that make hardwood a go-to flooring option. 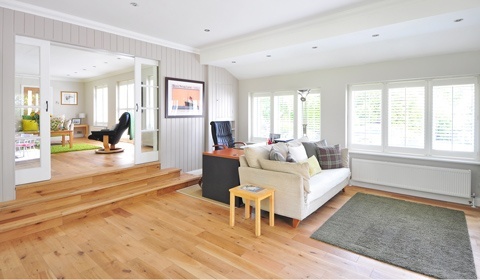 Classic Look: Hard wood flooring gives a high-quality look that is always in style. Hard wood floors add elegance and warmth to any room, while their reflectiveness provides depth which will make the space appear larger. 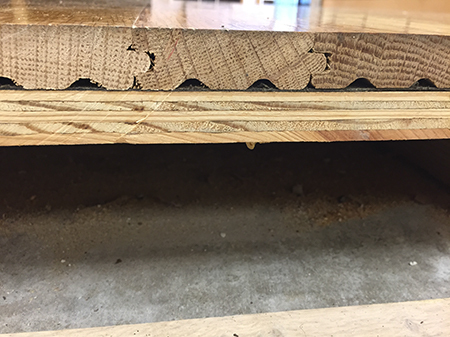 Durability: High-quality hardwood floors can last for decades. Our hardwood floors are sturdy, tough and will stand the test of time. They can withstand a busy workplace or adventurous little feet. Instead of needing to be replaced every few years, like carpet does, hardwood floors can easily be refinished when the need arises. Wise Investment: Installing hardwood flooring will increase the value of your Savannah GA home. In the long-term, the cost of installing the wood floors can actually be paid back through a faster home sale and a higher purchase price. Maintenance: Cleaning hardwood floors is a breeze, as stains, dust and dirt don’t accumulate and settle on hardwood as they do with carpet. Weekly basic cleaning is recommended, with an occasional, more intense care regime is suggested, as well. Health: For anyone who suffers from allergies, hardwood flooring can ease their pain. Unlike carpet’s fibers or grout used for tiles, dust and other allergens have nowhere to hide with hardwood. Improve your quality of life with this simple change to your interior environment. Sustainable: Unlike synthetic carpet or even natural stone or tile, wood is a sustainable and regenerating resource. Engineered hardwoods, faster growing species such as bamboo, recycled hardwoods and those grown on managed plantations are all available making wood flooring a quality ecological choice. 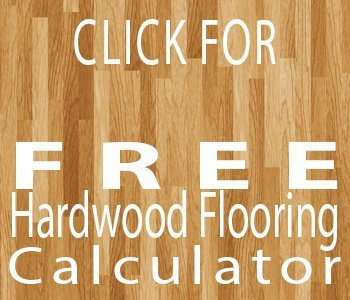 Want to Know How Much it Will Cost to Install Hardwood Flooring in Your Home in Savannah?